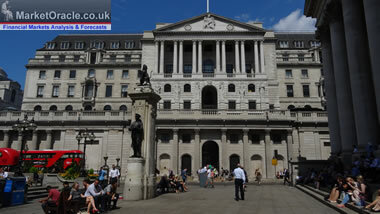 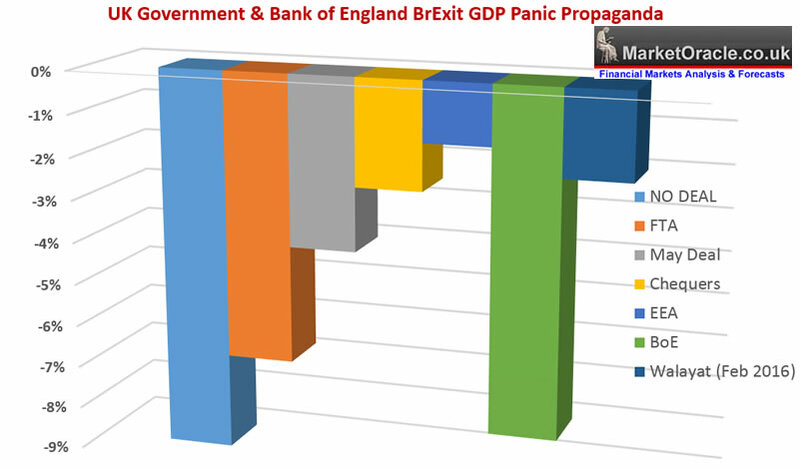 Bank of England Warns UK House Prices 30% BrExit Crash! 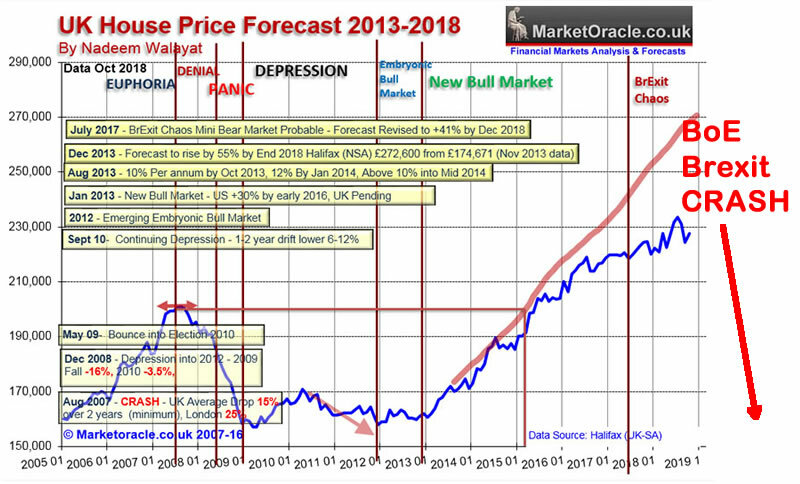 My 5 year house prices trend forecast published December 2013 is now nearing it's conclusion, ending on release of December 2018 data during early January 2019. 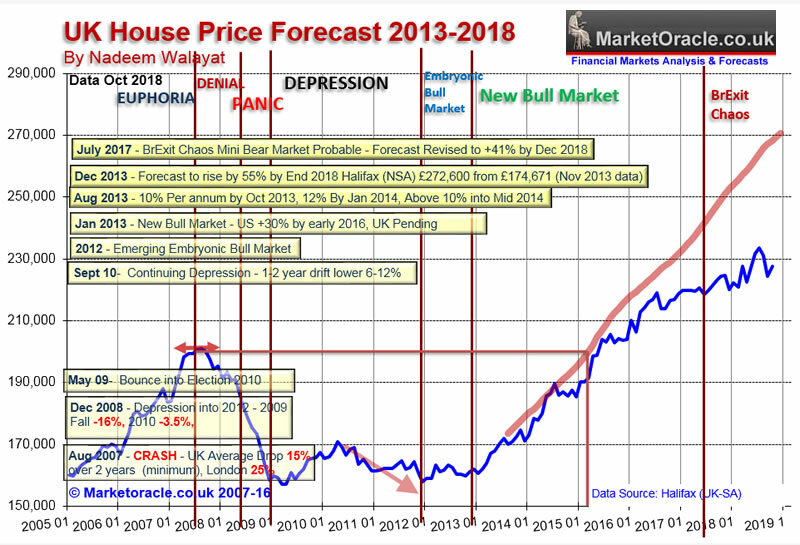 Therefore in this series of analysis paves the way for my next multi-year UK house prices trend forecast that I aim to complete before the end of December 2018.